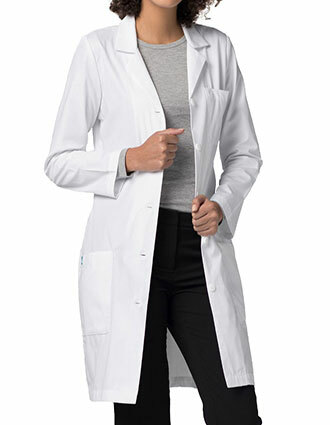 Adar lab coats are just one of the high-quality brand medical suits that Just Lab Coats is offering to the public for low-cost clothing. 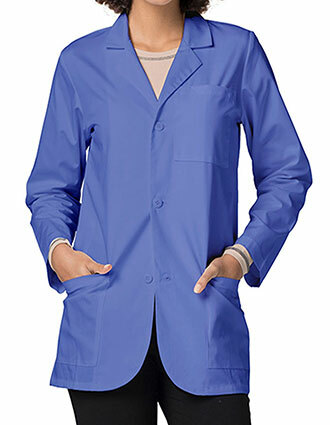 Doctors, nurses, physicians, dentists, scientists, and even medical/dental students wear lab coats to protect their clothing underneath and to prevent germs or bacteria from spreading. 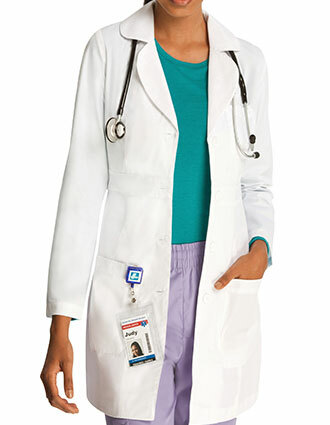 As you know, some garments and fabrics attract germs and bacteria that easily especially when wet. 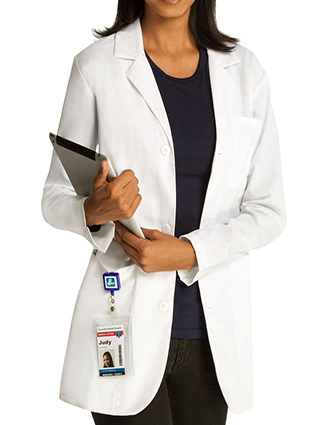 And if you use those in the hospitals and clinics, it will be dangerous to the patients and even to the workers. 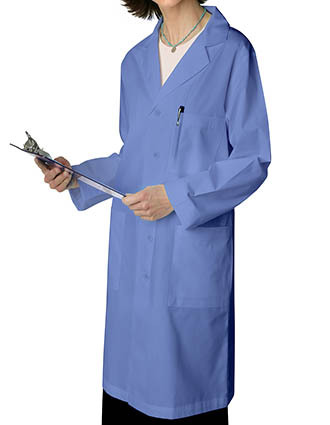 That is the reason why it is mandatory that lab coats are made with fabrics that are safe, stain resistant, durable, comfortable, has strong weave, and easy to maintain. 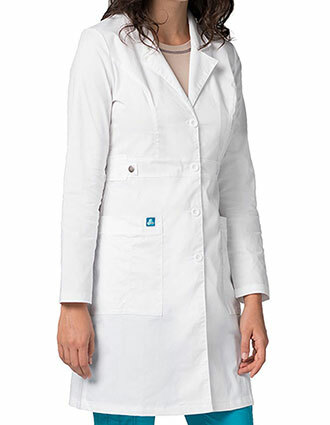 Our Adar lab coats are made of only materials that are meant for medical surroundings. 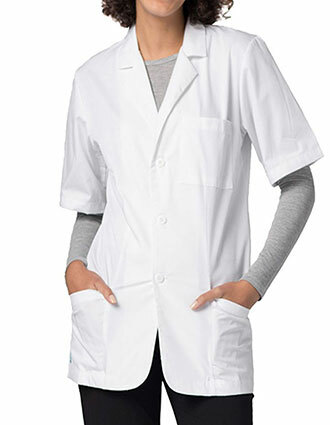 These are also comfortable to wear that although you have your clothing underneath, it feels like your second skin. 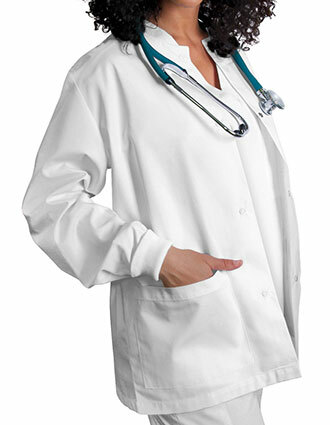 Each Adar lab coat is specially designed so that you still work without the distractions. 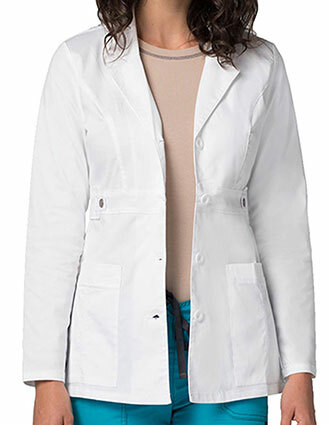 There are Adar lab coats made especially for men, women, and coats that can be used by both. For women, Adar uniforms lab jacket and the double princess v-neck consultation coat are available. 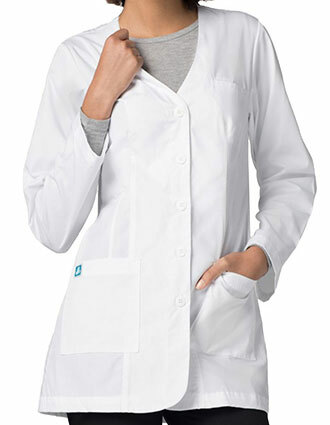 For those who are conscious of their slim figure, the slim-lab coat can also be found in our collection. 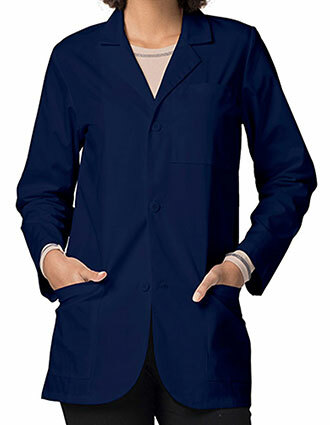 Of course, there are Adar lab coats especially designed for men, like the zippered short-sleeve lab jacket. 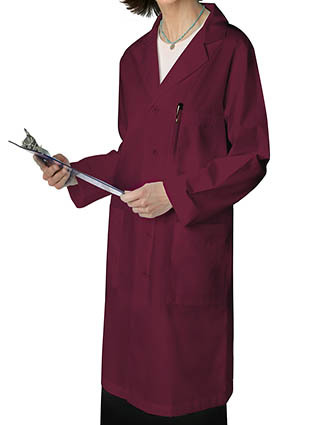 And the Unisex Adar lab coats as well. 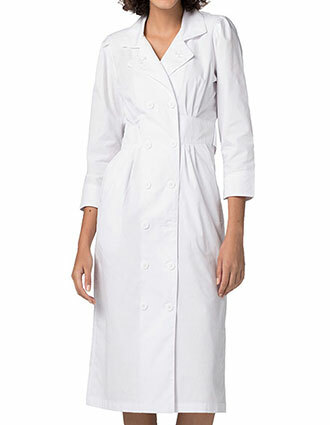 We have the classic three-pocket consultation coat, the Adar lab coat with its midriff back, and the Adar lab coat with its inner pocket. Depending on your preference, you can choose from the different colors that are made with. 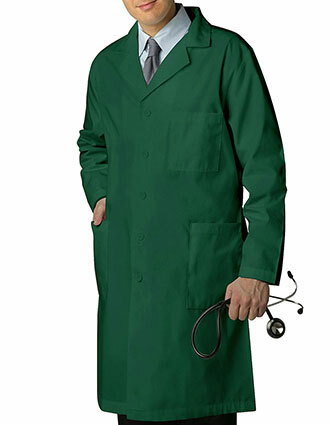 And no matter what size your hospital employees are, this is not a problem since Adar lab coats are available in sizes from XS to 5XL. 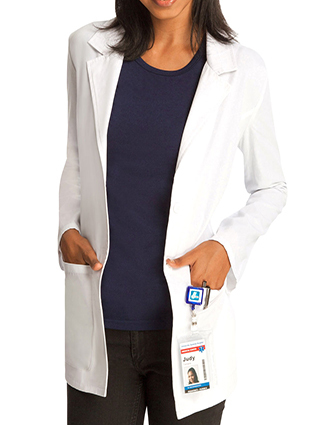 All these medical clothing pieces are affordable, with price ranging from as low as $9.45 to $14.45. 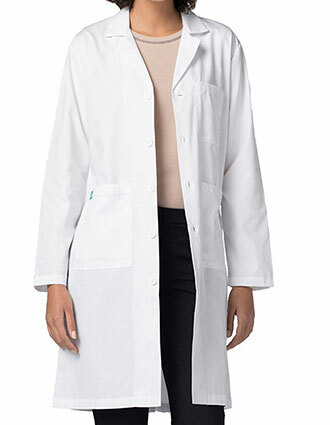 These are already the discounted price but when you order Adar lab coats worth $50 or more, the shipping fee will be free of charge for you and the items will sure be delivered right where you want it. 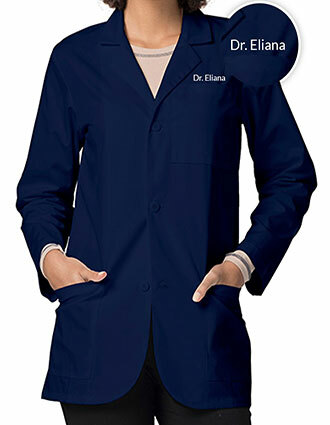 You can also have each Adar lab coat personalized by sending us your company logo so that we’ll have it embroidered on the clothing. 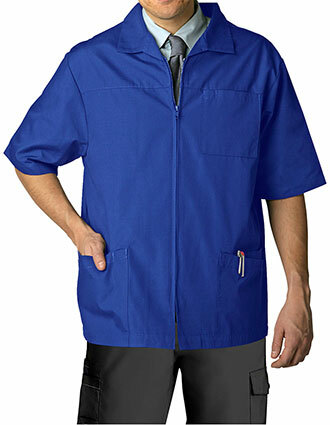 Again, logo service and embroidery are low cost. 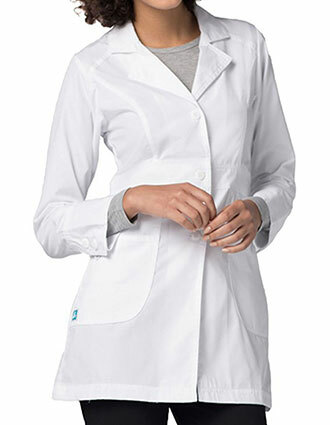 With personalized Adar lab coats, your employees will have their identification and a uniform that is stylish as well.